Sometimes in order to get clarity on what you want from your life, you need to take a break from reality. The easiest way to do that? A Gap Year. Nothing takes you out of your comfort zone, away from the trappings of your daily, easy life and gives you a true adventure, more than a gap year does. We use the hashtag #seetheworlddifferently for a reason; because a gap year challenges the way that you see the world and your place in it. It changes the lives of every single student that travels with us and they often say that it shapes who they become in their career and also in their personal lives. If your results aren’t quite up to scratch then the easiest way to differentiate yourself from the crowd is to get great work experience on your CV that will stand out when a university or an employer is looking at a sea of applications. If you still want to get your place on your chosen university course then take a year out, boost your application with amazing experience and reapply next year. Your grades may not matter so much when they are looking at the strength of your application as a whole if you can talk about a truly rewarding gap year. The important proviso here though is that a year getting drunk on the beach in Thailand isn’t going to cut it! 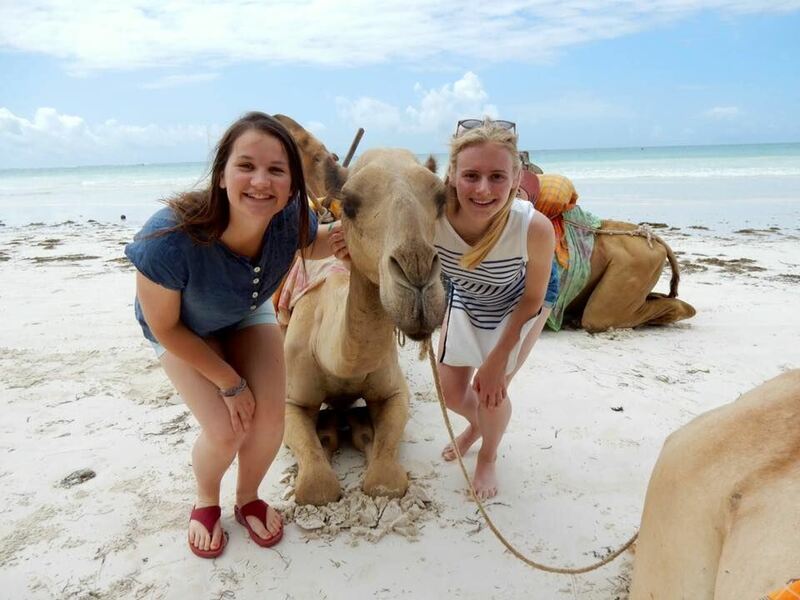 Thankfully, at Africa & Asia Venture (AV) we provide volunteering gap year programs that give you stand out work experience and plenty of time for adventure (and getting drunk on the beach if that’s what floats your boat). 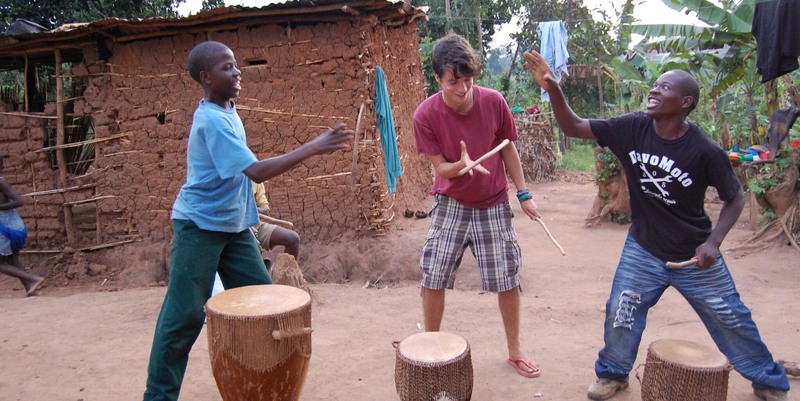 You choose from nine amazing destinations, we arrange a volunteering placement for you in local schools and accommodation in a local community, you take your favourite subjects and inspire young children in the developing world. Whether you love drama, sports, music, art or whatever is your passion. You will be helping the children with their English and we guarantee you will be amazed by how much you get out of it. Try not to let your Highers results day be dampened by a lower than expected grade. Go out, celebrate and tell your friends about your gap year plan! But before you go, fill in a contact form and we will get in touch when your hangover has cleared to talk about your ideal gap year and how we can help you achieve it.